I have been a journalist for 11 years and a PR professional for 20, which also makes me the longest surviving entertainment PR specialist in Bollywood. In the 90s, I persuaded journalists to adapt to emails, introduced legal agreements to actors and film producers, and began the practice of advance payments to PR professionals. Today, I visit colleges for guest lectures and train BMM and MBA students in PR, and also double up as a spokesperson in all media for my clients during crisis management. The dozen-odd publicists who ruled the PR business when I entered, have all disappeared. I managed to stay, as I managed to constantly change and reinvent. I adapted from times of journalism of courage and correctness, to today’s brand of what I call popcorn journalism. Having said that, being old-school, I understand journalistic ethics better than most scribes or PRs in media today. But the fact is that times have changed and those PRs and journalists who haven’t accepted change have understood its importance too late. The power of pen is waning and from an ethical standpoint, of course that is not something good. But for publicists; the media manipulators and spin doctors, its boom time. Whether its openly discussed or not, plugging and planting thoughts and ideas en masse with social media, so-called citizen journalists, web owners and television as well as YouTube channels has taken precedence to the traditional print media. Its content providers who call the shots as they hold access to breaking news and images. A publication, channel or site can create content, but in the absence of field work from journalists, or access to images from the PR fraternity and freelance photographers, the written content won’t make the desired impact. I still remember a time when some of us communications specialists got together against the most popular entertainment website in the country, because they it refused to toe our line. We spoke to freelance photographers and restricted all the photographic content to the site. This controlling move of the PR team forced the site to buy its high-resolution images from studio photographers which would have cost it at least 10 times a freelance photographer sells images for. As a strong united group of publicists, we kept restricting images to them till they understood the importance of free written and photographic content from PRs. In fact, this is exactly the time its rival website, friendly to all PRs, managed to establish a huge foothold. The rival took a strong lead with Wallpapers as the mainstay, and the so-called No.1 site has not been able to beat its progress even today, with all its deft marketing and advert-spend. Remember Shivaji and his guerilla tactics. Go stealth, if required. To me, this was also the biggest example of a rare case of unity amongst PR professionals. Since our PR meet was too obvious and intimidated many editors when our pics appeared in film trade magazines, we decided to take our unity stealth from then. One of the reasons for reduction in entertainment media’s clout is that journalists don’t visit film sets or do field work anymore. They try to get most of their stories on the phone or rely on Twitter posts. Their main source for celebrity-access, photo shoot images, or stories are the public relations professionals. Film covering media no longer has direct access to breaking news in the entertainment industry (unless one is a photographer standing and waiting at events or at airports, for celebs to show up and stumbles upon something which can be ‘projected’ as news). PRs are the ones with direct access to celebs, their images and breaking news. 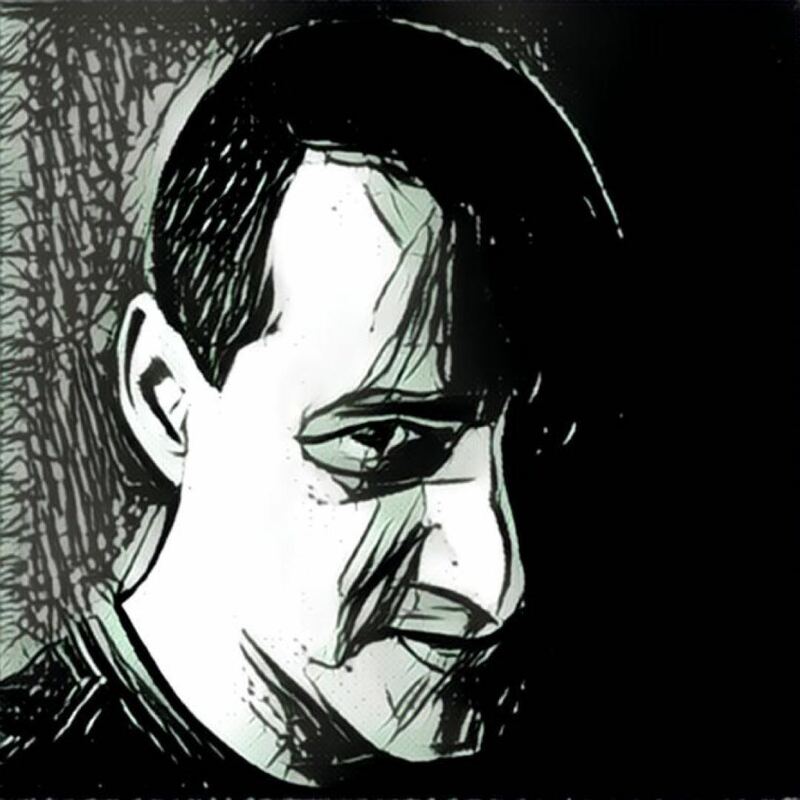 A lot of control is with PR now, not in the media’s hands. PRs are now the ringmasters of a media circus. Indeed, times have changed. Why so serious! It’s a game. Play it. Journalism is no longer a profession; it’s a business. Still treating it as a profession and talking about what an editor can do and can’t do, is passe. And yes, please don’t misunderstand. I am not saying this at all to taunt scribes or put them down (paid media has done that, instead of flack or spin doctor) — just bringing everyone’s attention to changing times… or should I say, changed times. As the learned persons have said: If you change the roles on what controls you… you will change the rules on what you control. 10 Comments on "PR professionals are now ringmasters of the media circus"
Well said dear Dale,journalism has become business only.I feel pity for those who are thinking to opt journalism as a profession in future. 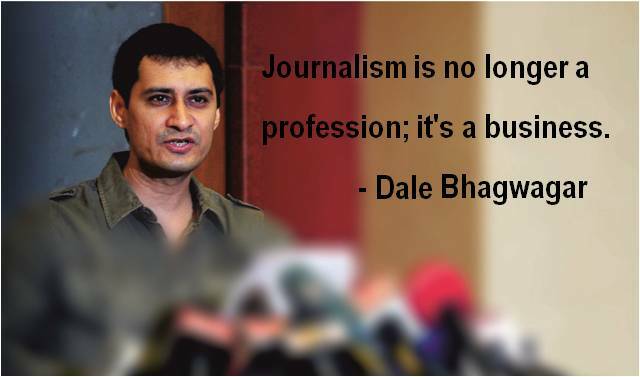 Dale is daring , more power to your words..
Infact every field requires a PR now, not just media. PR has become the backbone of entertainment industry and will prevail more so with so much of happening in social networking area, with too many upcoming social interactieve sites, the industry will need more and more PRs to handle their affairs. Good article. Agree with the “lazy journalist” part. Most journalists are lazy today. I totally agree with one point in short, which can deacribe everything i.e Dale is the Rajnikanth of Bollywood PR. I just googled this fellow. OMG. He is a rockstar of a PR. Sounds so down to earth in this article though!!!!!! !